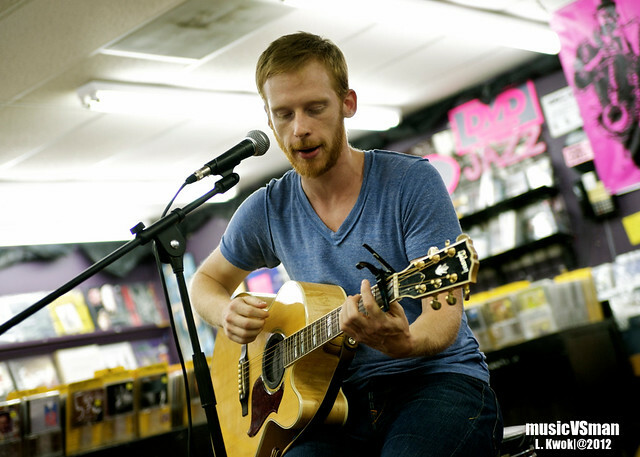 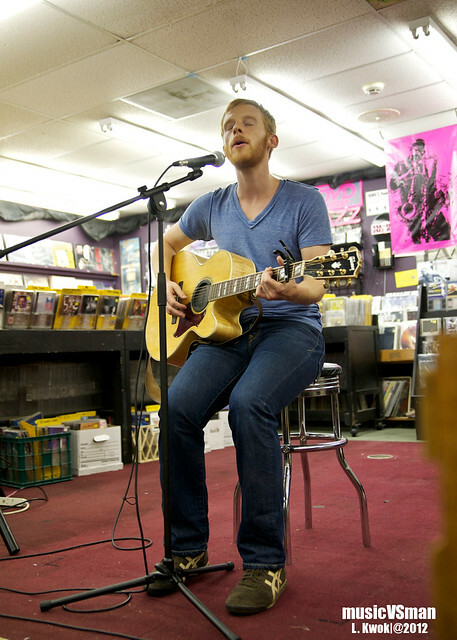 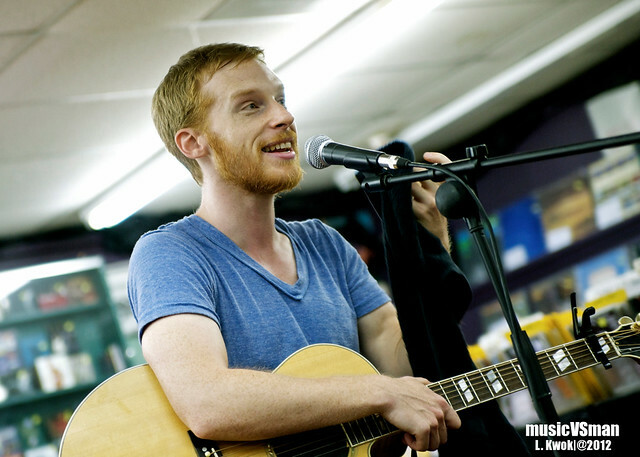 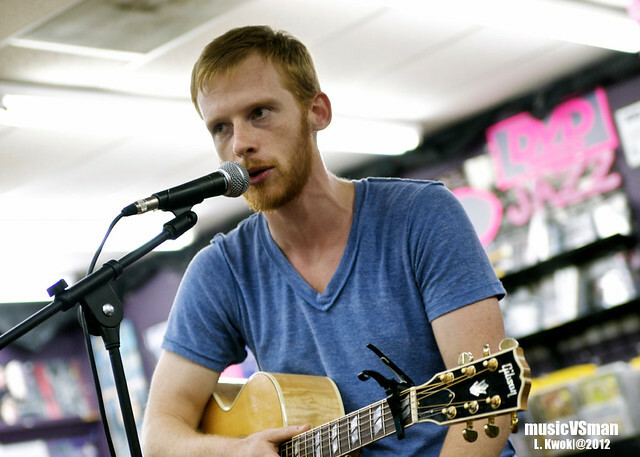 New York singer-songwriter Kevin Devine sat down on his stool and treated the crowd at Vintage Vinyl to a short performance before tonight’s support of mewithoutyou at Off Broadway. 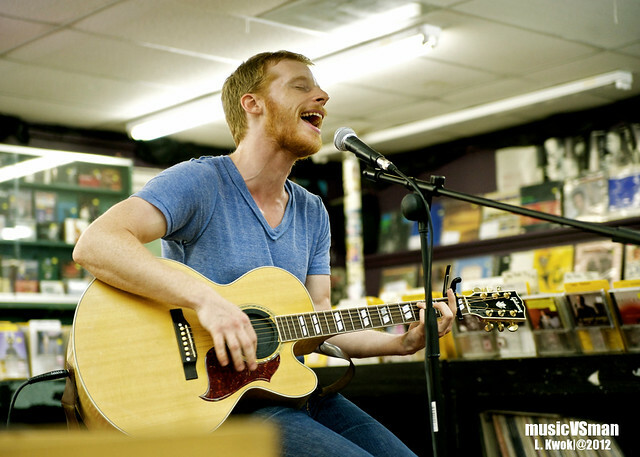 Listeners even got a sneak peek of an upcoming Bad Books track! 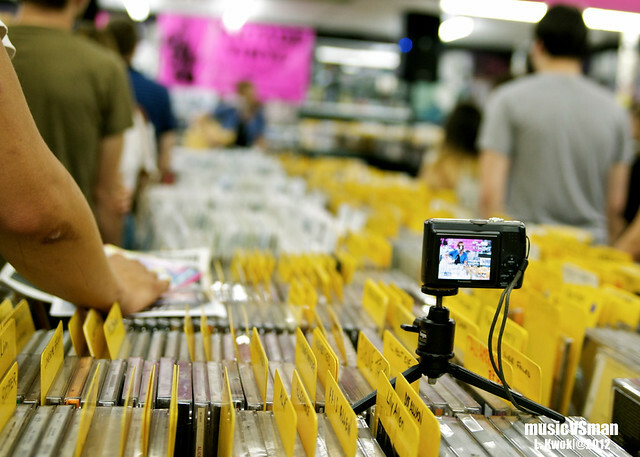 The Vintage Vinyl in-store lineup is in full swing. 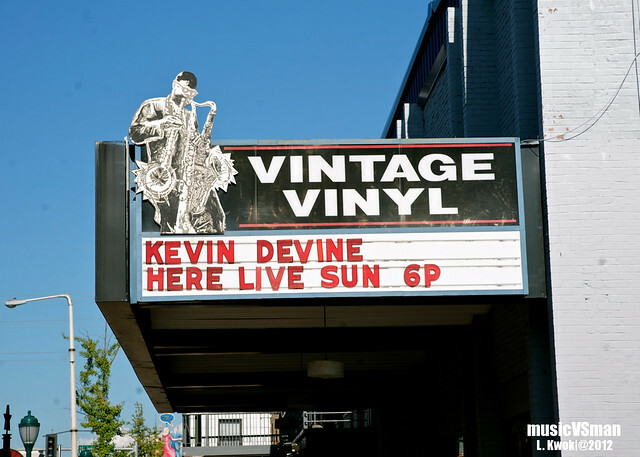 Want some free shows (and often free beer)?